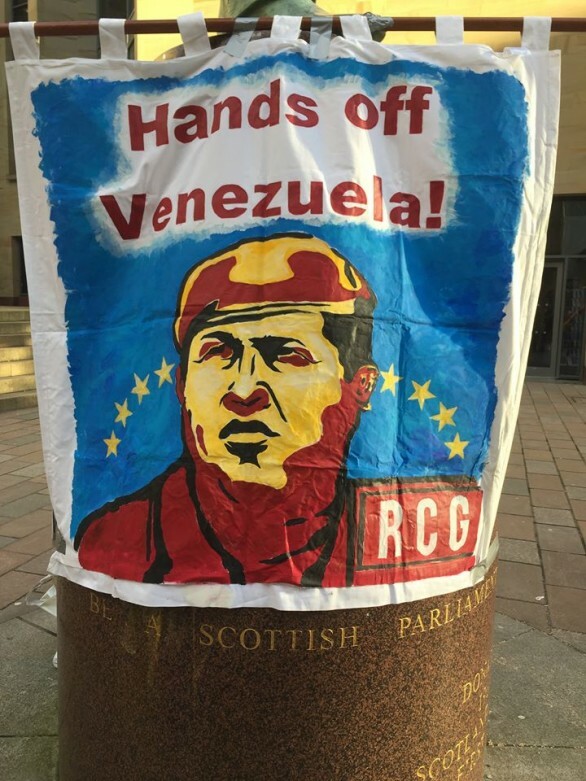 Imperialist hands off Venezuela! Solidarity actions around the country today in Nottingham, London and Newcastle. We reject British support for the coup, we reject the biased media coverage of the BBC, Guardian and mainstream press. We demand the lifting of all British sanctions against Venezuela - the Bank of England must release the $1.3 billion of gold it is with-holding from Venezuela! 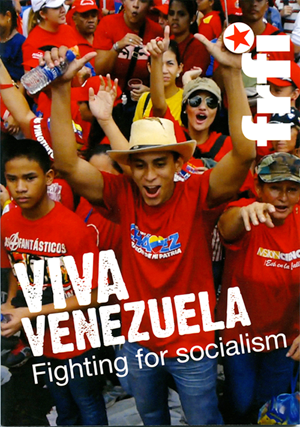 Philadelphia, June 29, 2015 (venezuelanalysis.com) - In reportedly historic turnout, 3,162,400 Venezuelans voted in the internal parliamentary primaries of the governing Unified Socialist Party of Venezuela (PSUV) that took place yesterday. From the early hours of the morning until 10:00 at night, Venezuelans waited in line for hours for their chance to cast a ballot in all 87 circuits of the country’s 23 states. 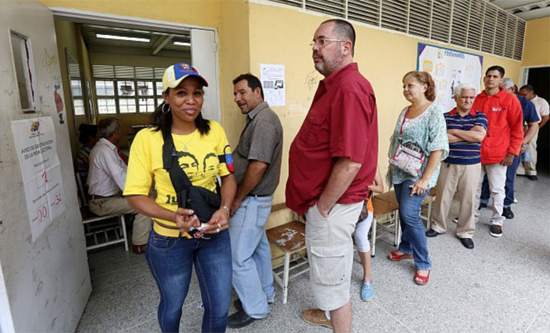 With turnout reportedly surpassing all other primaries in the history of the PSUV, the National Electoral Council (CNE) was compelled to extend the deadline for poll closing, initially scheduled for 6:00pm, in order to accommodate those still waiting in lines. 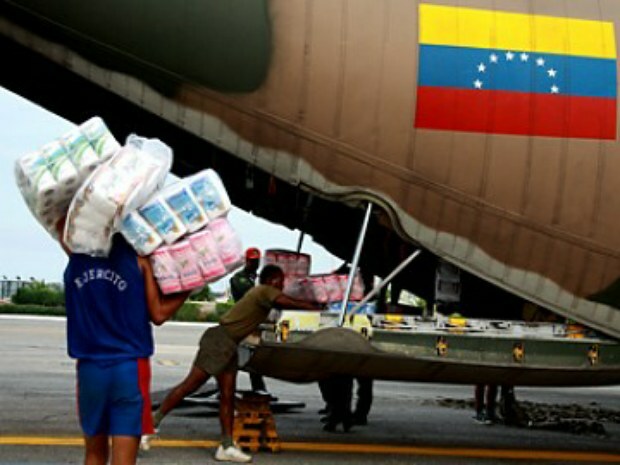 The Venezuelan government sent a technical humanitarian mission to Nepal on Friday to determine the country’s needs after the 25 April earthquake and resulting aftershocks, which left over 7500 dead. The mission is made up of a medical team, two forensic engineers, and three specialists who will conduct a 20 day evaluation concerning how the Venezuelan government may best meet Nepali needs. The 7.8 quake was the most devastating natural disaster afflicting the Himalayan nation in 80 years, leaving over 14,000 injured and hundreds of thousands without homes, according to official estimates. The death count continues to climb, reaching over 7500 on Tuesday morning. 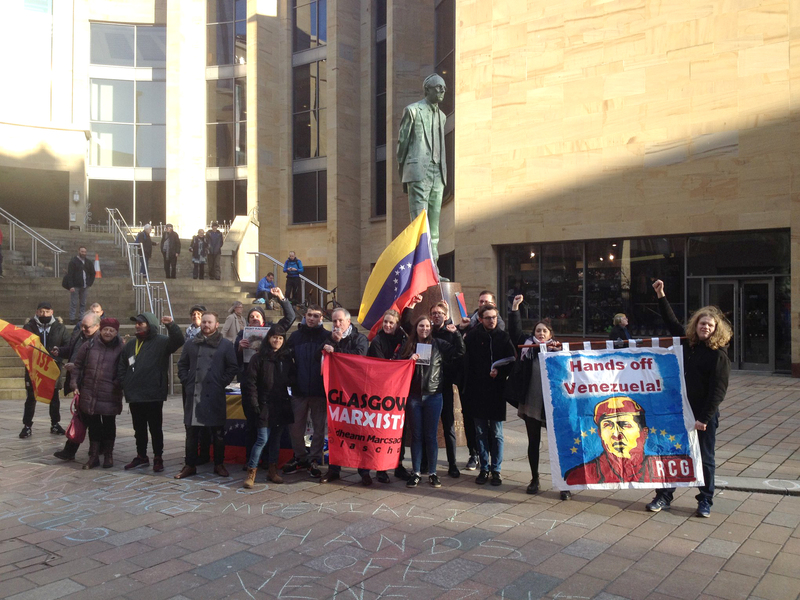 Global day of action with Venezuela: Build solidarity! 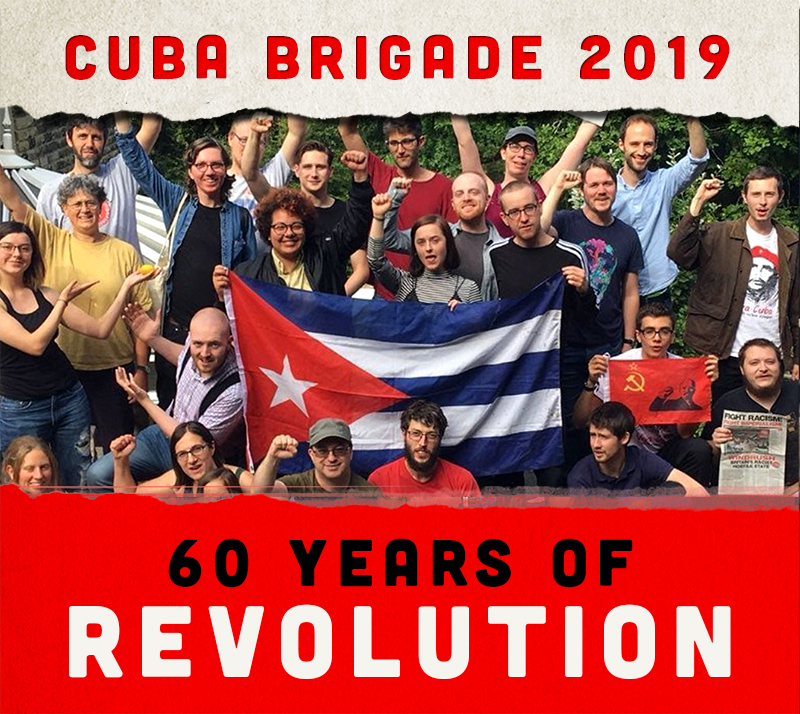 Following an international initiative for a global day of action in solidarity with Venezuela, branches of the Revolutionary Communist Group responded with solidarity actions around the country. 19 April 2015 marks the 205th anniversary of the first declaration of Venezuelan independence from Spain in 1810. 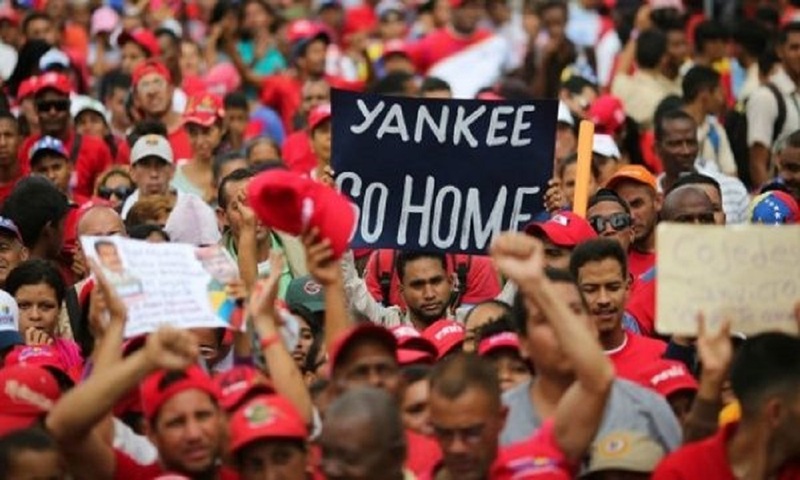 The global actions coincided with marches and rallies across Venezuela, declaring their defiance against imperialist intervention, the US decree and the latest round of US sanctions. 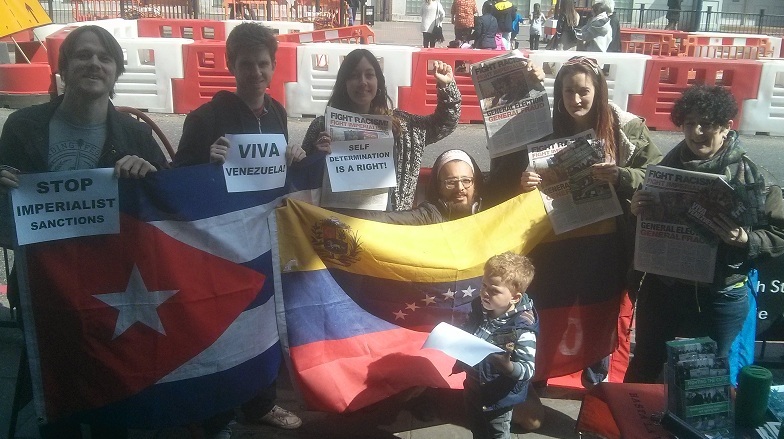 In Lewisham, anti-austerity and anti-cuts campaigners from South London RCG held a street stall in solidarity with Venezuela. Petition against Obama decree on Venezuela tops 8m signatures - Sign it here! There has been a groundswell of oppostion in Venezuela and internationally to the latest US aggression. A petition launched in Venezuela opposing President Barack Obama’s latest sanctions and the labelling of Venezuela as a national security threat has topped 8 million signatures, it was announced Sunday. One wonders how many mistakes, glaring omissions and biased statements can one fit in just two paragraphs of just 88 words. When it comes to Venezuela, the answer is, a lot. 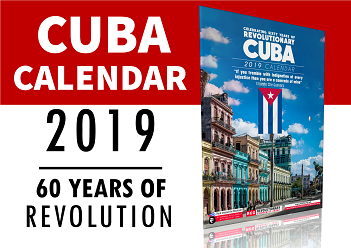 On Friday, 27 of March, the Guardian published a piece called Democracy behind bars: 11 opposition leaders facing jail or death”, which was “sponsored by Crown Agents”. First in the list of 11 “democratic opposition leaders” facing jail or death around the world is Venezuela’s Leopoldo Lopez. Immediately below this headline is a big picture of Leopoldo López, giving the impression that he himself is potentially facing a death sentence. The writer is probably unaware that Venezuela was the first country in the world still in existence to abolish the death penalty, back in 1863. In contrast, in Britain it was not fully abolished until 1998 and of course in the US is still widely used. But, as they say, why let the facts get in the way of a striking headline? The section on Leopoldo López opens with a quote from the Harvard graduate regarding a political disqualificaion which saw him banned from running for public office. A quote which is totally unrelated to the reasons why he is currently in jail. López is disqualified from standing for public office for his role in two separate corruption scandals. 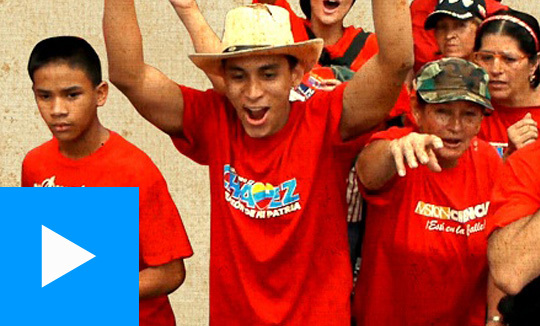 The first goes back to 1998, when he worked as an analyst at the state-owned oil company PDVSA and his mother, a PDVSA manager, signed a donation to the Primero Justicia NGO, which Leopoldo López was a member of (and which later became the Primero Justicia political party, of which Lopez was one of the main leaders). 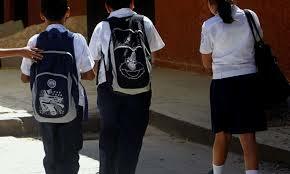 The second corruption scandal is related to the irregular use of funds when he was Mayor of Chacao. All that the first paragraph of the Guardian article proves, therefore, is that Leopoldo Lopez was involved in two corruption scandals and, as a result, is barred from standing for public office until 2017. Different media outlets and social media accounts have been stirring up a series of rumours, alleged confirmations and pseudo-confirmations regarding several cases of child abduction, with some even providing an astonishing level of detail. However, outside of the realm of the corporate media, no reports have been filed with either state security forces or with the Public Prosecutor’s Office. Since the end of February and the beginning of March, rumours have been circulating in the exceedingly malleable world of Facebook and through chains in other networks such as Blackberry Pin and Whatsapp Chat. Today, March 24th, a ridiculous protest was reported in Petare (in the East of Caracas) denouncing the attempted abduction of a child, without a shred of evidence confirming this or other cases. The logic of the Tweeting middle classes assume it to be true, simply because it happened “there” in Petare (working class neighbourhood/barrio) without it even being verified. Over 100,000 Venezuelans mobilized throughout the country for a series of national military exercises in defense of their national sovereignty on Saturday. Organized by the Ministry of Defense, the exercise comes in response to an executive order issued by the Obama administration last week branding Venezuela an “unusual and extraordinary threat” and sanctioning seven top Bolivarian officials. “The defense of the motherland is the duty of all Venezuelans, which should be taken up by private enterprises, public institutions, and all instances of the government and the state,” declared defense minister Vladimir Padrino López from the capital’s principal military installation at Fuerte Tiuna. 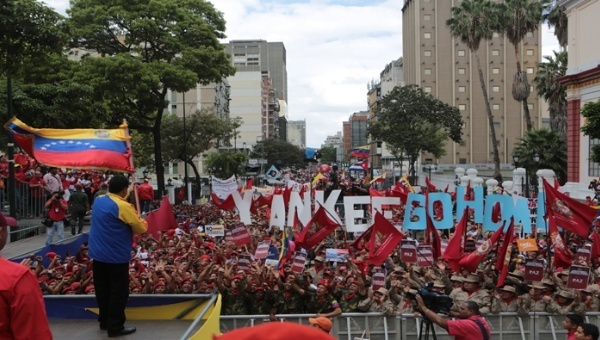 The exercise featured the participation of 20,000 civilian volunteers who joined an additional 80,000 soldiers of the Bolivarian National Armed Forces in nationwide preparations for a potential U.S. aggression against the Bolivarian Republic.